Welcome to our first episode! Our guests for this show, Hans and Desiree, exemplify the work of relationships—which makes them perfect guests for our kickoff. These two have been together for 27 years; they have been through it all, and they just keep getting stronger. 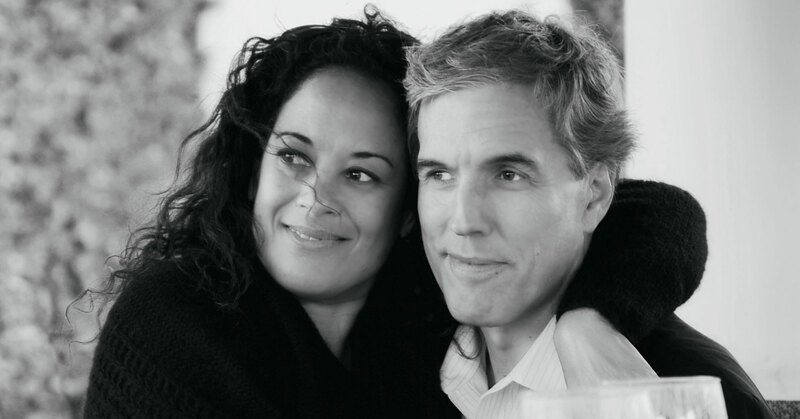 In this episode Hans and Desiree discuss how they have overcame some of the most difficult issues any couple ever faces and emerged more in love than ever.